Hey guys I start filling out the i400 application online, but i got some fews questions to ask if I can get hell please.its asked me my online uscis account number and said not the Alien number. So my question is.1. what's the online uscis account number?2.its asking me all the place I worked for the last 5yr,which I knw the places and their address but I can't remember all the date I started and ended. So its required to have the date or not. 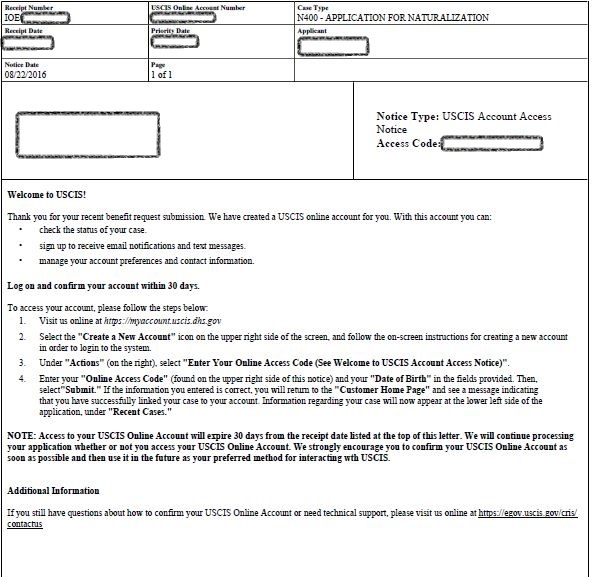 what's the online uscis account number? So its required to have the date or not. Try your best guess and enter those dates. I try some but not all.its been long time can't remember at all.is that going to get my i400 denied?